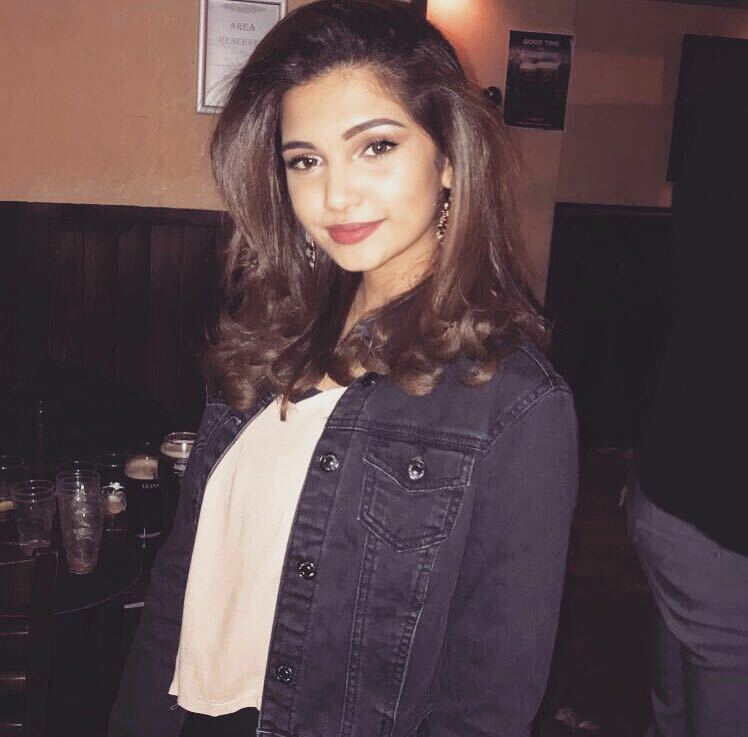 Dear Brunettes, Here's A Hair Care Routine And Some Hacks If You're Planning To Go Blonde! 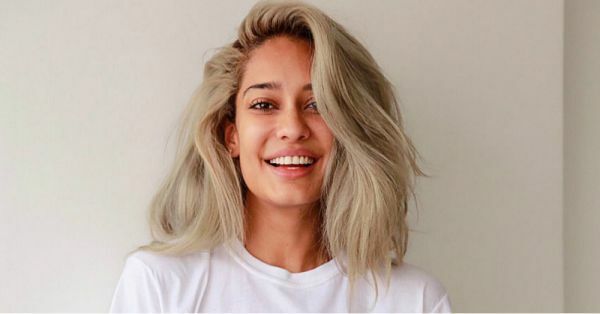 When Lisa Haydon unveiled her *gorgeous* platinum mane, we were starstruck! For years we’ve believed we could never pull off lighter shades with our natural tans but she brought about a new revolution. I mean, how stunning did Lisa look?! Before her, there was Anushka Dandekar and then, of course, our favourite Assistant Producer, Beauty, Shraddha Gurung also went light! All of these STUNNING women looked like a total blonde bombshell goddess. I for one am definitely reconsidering the notion that brunettes cannot go blonde. Are you with me? If you already have taken the plunge and coloured your hair, congratulations unicorn woman! But as you would know, taking care of bleached hair is a different ballgame altogether. So, how do you compensate for the damage you've done to your hair? Fear not, gorgeous ladies, here’s the perfect hydrating and nourishing step by step hair care routine for you, FILLED with hacks and tips to ensure your hair is as healthy as it is stunning so keep reading. 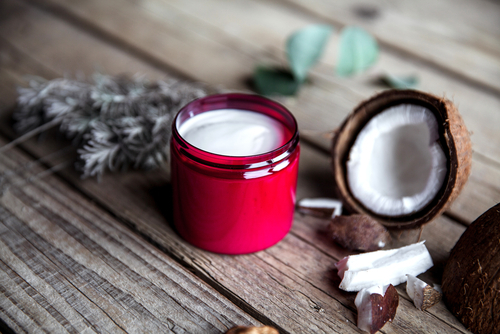 Ensure you use either a natural oil or a pre-shower masque on your hair for that extra shine and smoothness! Most pre-shower masques can be applied on the hair for upto an hour while the oil should be in your hair at least two hours before you wash your hair. Invest in a sulphate-free treatment shampoo that specifically targets coloured hair. 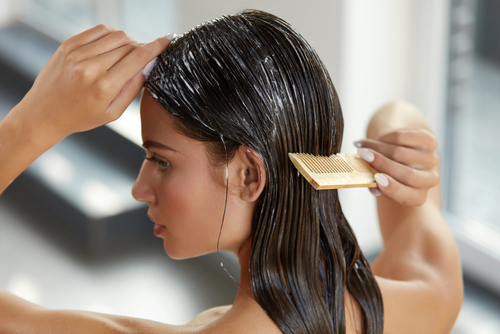 Chemicals like sulphate will not only further damage your hair, but make your new locks look dull and dry. Treat yourself with an awesome conditioner that’ll make your hair luscious and your ends smooth as hell. Again, watch out for ones that have sulphate in them and go towards ones that are targeted for dry, damaged hair. While it is always best to air dry your hair, you can always blow dry it if you’re in a hurry. NEVER blow dry your hair when it’s super wet, make sure it’s towel dried! 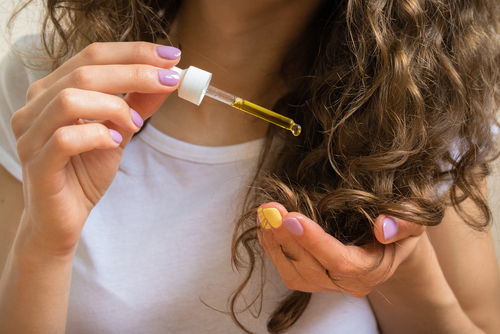 Slip in some anti-frizz serum in your hair to ensure the best results. Shraddha does not leave home without applying a climate control serum. She says it makes her hair look healthy, tames frizz and also creates a protective coating for the colour. Once in two weeks, rejuvenate your hair with a luxurious hair masque. After all, your hair deserves the absolute best! Don’t you agree, ladies? Shraddha swears by her argan oil organic hair pack. AVOID shampooing your hair daily, it totally strips your hair of its natural oils. Try to keep shampooing your hair to a maximum of three or even two times a week. KeepInMind: Purple shampoos are a blonde girl’s best friend! They work well to tone-correct the blonde hue to ensure it doesn’t turn yellow or become dull. Swap out your conditioner for a masque! Yes, you heard us right! Once in a while, instead of using your usual conditioner, use this masque or any from its range instead. And it’s SO easy: just apply it through your wet lengths for 5 minutes then rinse with warm water! ALWAYS use a hair protecting mist if you’re going to be applying any heat to your hair. This can be in the form of a straightener, curler or even a blow dryer. Treat your hair to a professionally done hair spa at least once a month, especially when there is any sort of bleach on your hair. If you want to splurge on a shampoo and conditioner combo or a mask specifically for platinum or blonde shades, then we have some fabulous suggestions for you! As Oscar Wilde once said, “the only way to get rid of a temptation is to yield to it." So go ahead ladies, give in to temptation. We've got your hair covered!